Dimension’s US release of Supercop was the second Jackie Chan film I saw. I was 14 and it blew me away. Rumble in the Bronx made me an instant fan, but Supercop spiked me into overdrive. 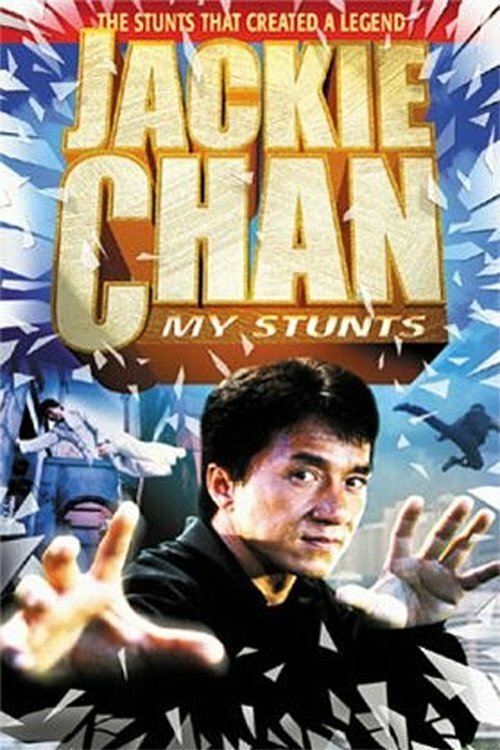 Not only does it feature Jackie Chan doing amazing Jackie Chan things like hanging from a helicopter’s rope ladder while it flies around a Malaysian city, it also introduced me to Michelle Yeoh. She easily holds her own against Jackie, and in many ways upstages him in his own movie! Re-watching the film amidst the context of my chronological review series provides a different context and understanding, allowing me to appreciate the film in new ways, but also allowing for some disappointment to creep in. Police Story III: Supercop cuts right to the chase; the first scene can easily be summed up as, “We need a supercop!” This time it’s Interpol coming to the HK police in search for someone who fits the bill to catch an international drug lord named Chaibat. They don’t name names, but they would have to know Chan Ka-Kui’s record, no? In any case, it’s interesting that this kind of traditionally simple action movie writing also serves as an evolution of the Supercop character.